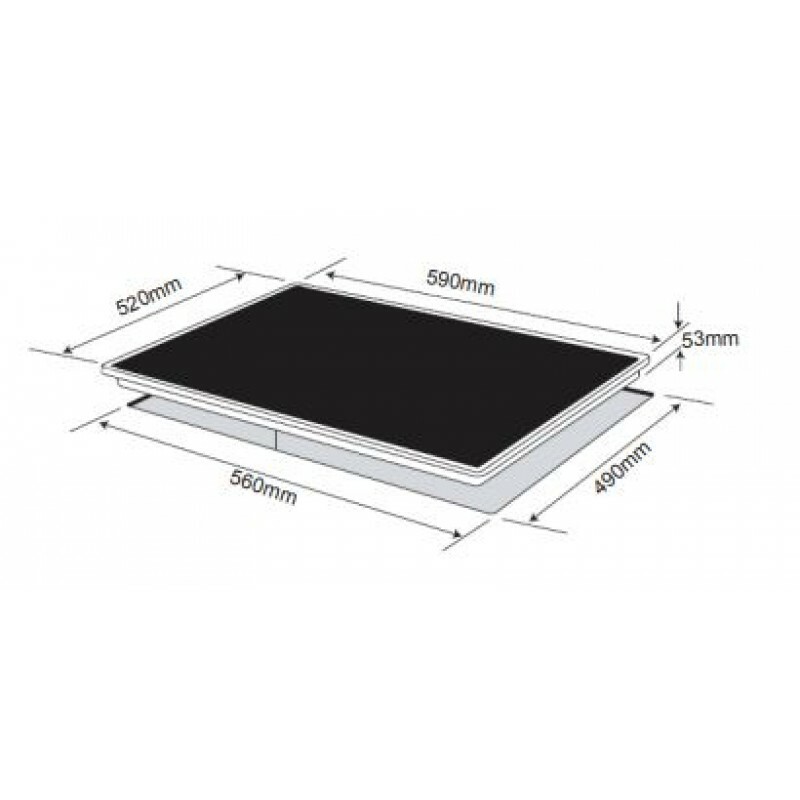 The OCI64Z is a 60cm 4 zone induction cooktop with frameless black glass and slide controls. 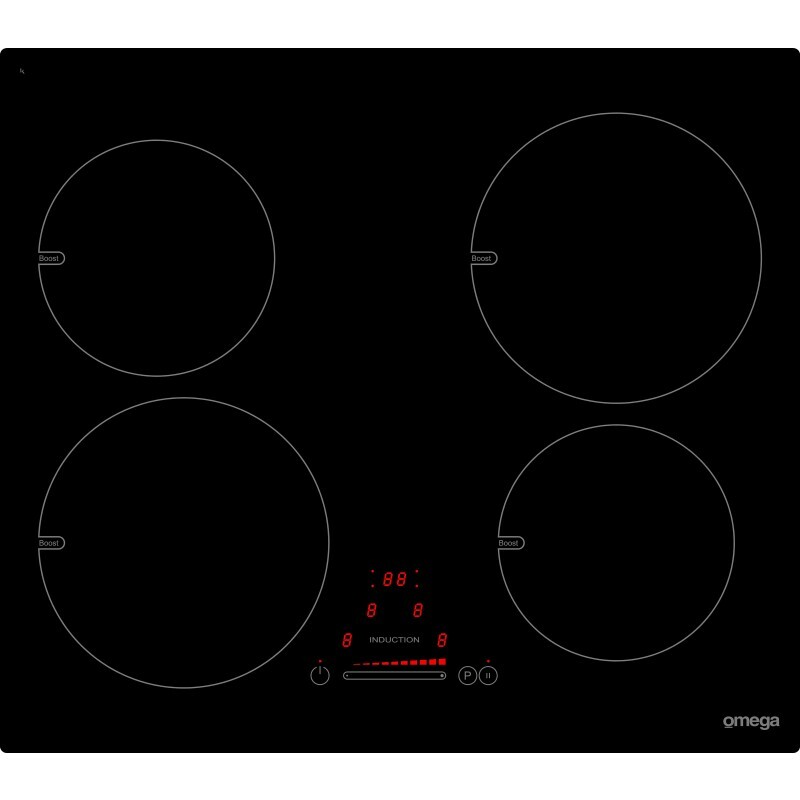 Have more control over your cooking with a 99 minute timer on all zones. 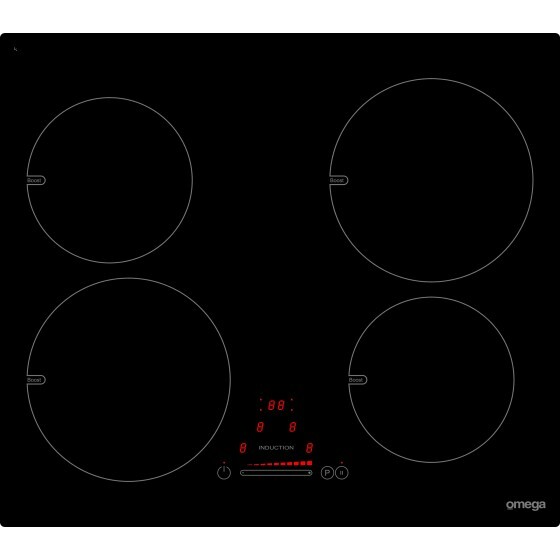 Relax and enjoy cooking with the knowledge that this device has overfl ow detection and will stop cooking automatically. Have the option to place your zone on pause so you can attend other matters.